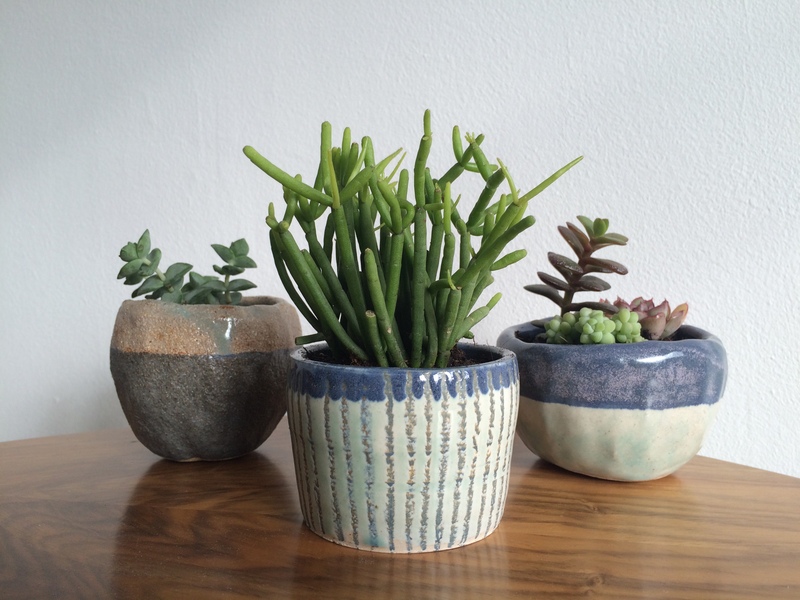 My obsession with ‘thumb pots’ and succulents continues! 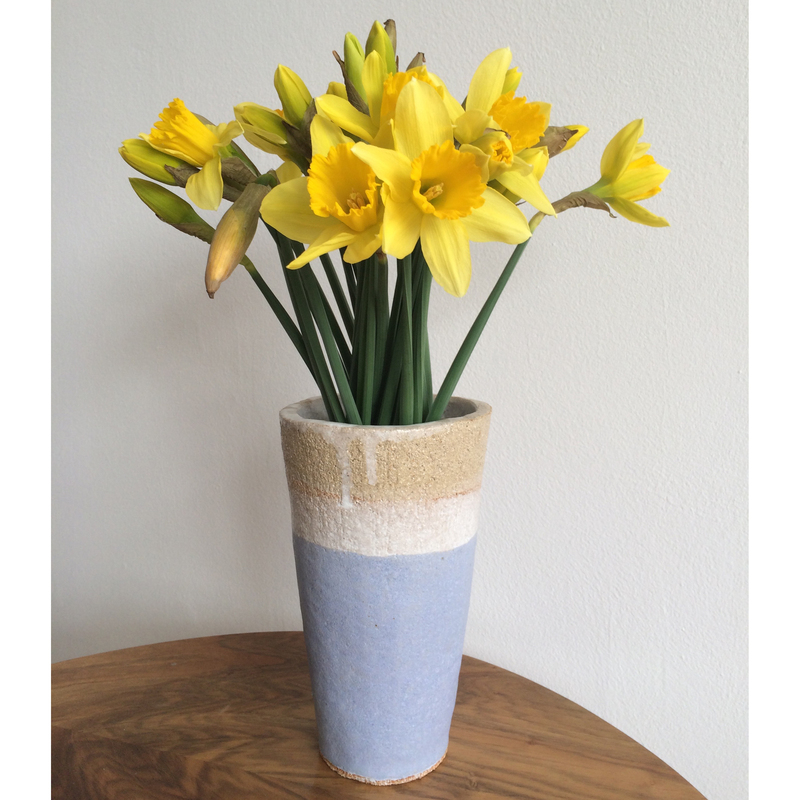 These little lovelies are going to be for sale real soon, I’ll let you know just as soon as they are available. 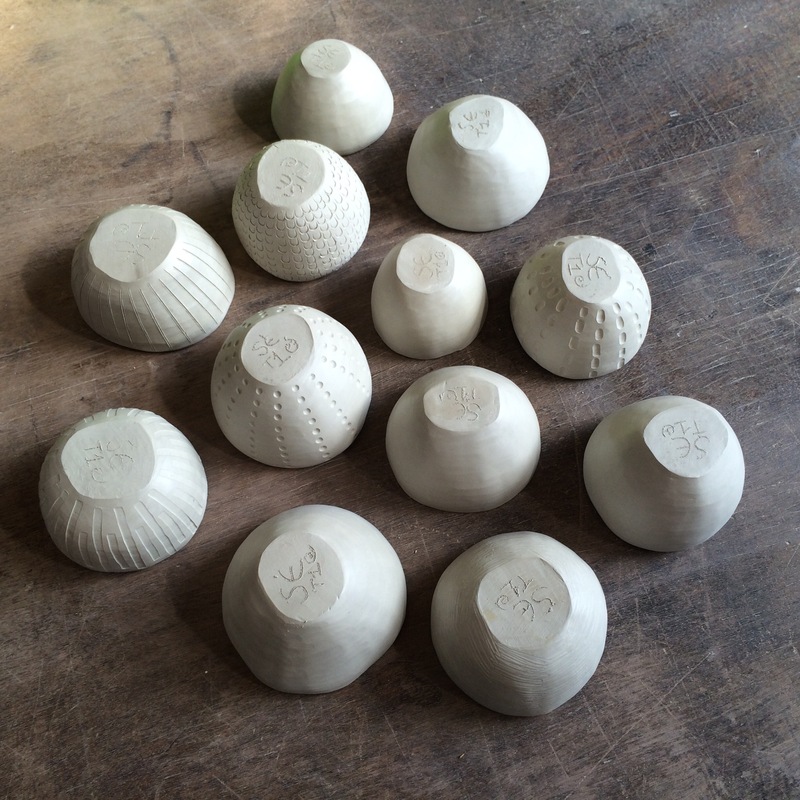 More pinch pots in the making, I turned them over so that you could see some of the mark-making techniques I’ve been experimenting with. Hopefully they will have been biscuit fired by next week so that I can play around with glazes. I started a ceramics course at Turning Earth twelve weeks ago and I’m seriously hooked. 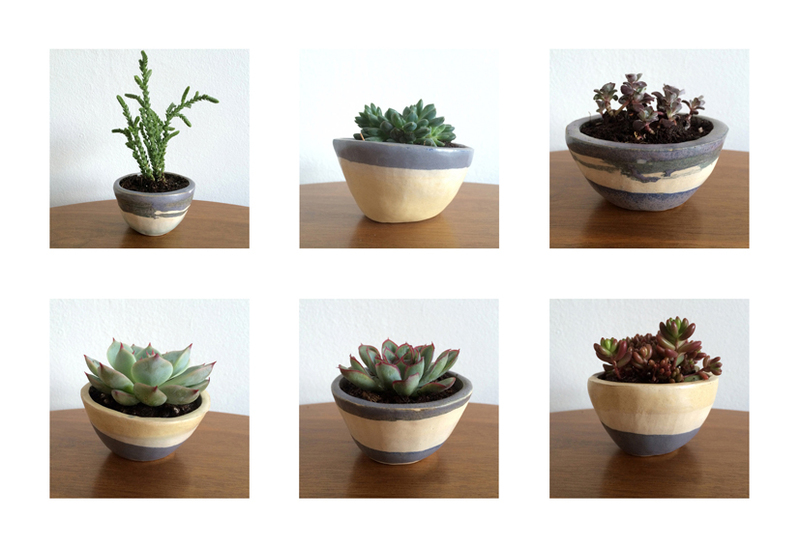 Starting with the basics, I’ve made a small selection of ‘pinch pots’ and a ‘coil pot’ vase. I loved it so much I’ve signed up for another twelve weeks, this time I will be focusing on ‘throwing’, which I think is going to be a bit trickier than the hand-building. There is a sale today of the members work at 1pm, so if you are Hackney based I would strongly recommend paying a visit. Click on the link above for details.